Max Vangeli for his latest single Booty Shake, Timmy Trumpet demonstrates once again why he’s the don of the dance floor. The dance music world braces itself each time it catches news that Timmy Trumpet will be releasing new music – and for good reason. The Australian-born producer long ago cemented his place in the industry as an influential performer and producer, with each release making a big impression. 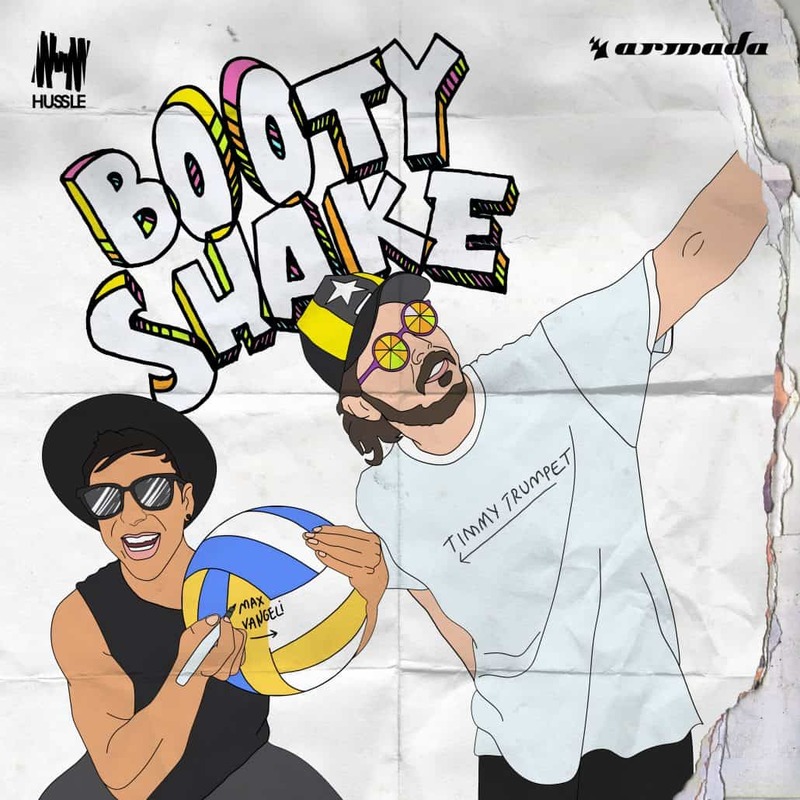 Now teaming up with Max Vangeli for his latest single Booty Shake, Timmy Trumpet demonstrates once again why he’s the don of the dance floor. Booty Shake is a statement anthem from the producers – a light-hearted, bass-bouncing track poised straight for club success. Weaving in Timmy Trumpet’s trademark trumpet amongst a plethora of catchy riffs, bass hits and snappy drums, Booty Shake is a wild ride from start to finish. It’s the sort of track that’ll have even the most reluctant dancers flashing their moves. With that in mind, it checks out that fellow music mastermind Max Vangeli is his partner in crime for Booty Shake. Having collaborated with Steve Angello and Tiësto in the past and as the talent behind 2015’s You & Me, Max Vangeli poses an unstoppable force in the scene. In other words, this is a collaboration you don’t want to miss.